Telegram might be a new name to you, but it’s gaining popularity the in the last few years, in recent news Telegram reported 100,000,000 monthly active users. So what is it all about ? Telegram is a cloud based messaging app which is well known for a variety of features and it’s secure messaging being one of key features. It supports a variety of platforms like Windows, OSX, GNU/Linux, Android, iOS and Windows Phone. It is also worth mentioning that the client side of Telegram is open source, so we cold be using any other messaging app like Pidgin to connect with Telegram. First, we need to sign up for an account. Either download one of the clients or go directly to the web version of Telegram. 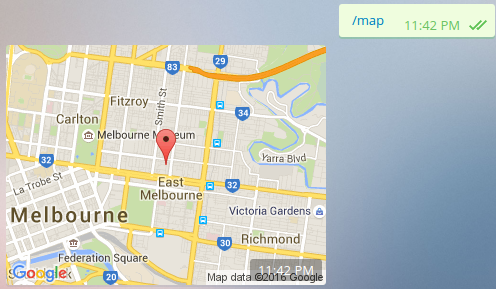 From there, you’ll be asked to give a phone number and Telegram will send a confirmation SMS. Bots are special Telegram accounts designed to handle messages automatically. Users can interact with bots by sending them commands in private or group chats. We control our bots using HTTPS requests to the bot API. What can we do with bots ? Interact with other services such as social networks, IRC, etc. We can do a lot of stuff with bots. 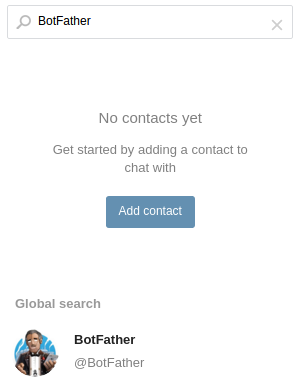 The first step in creating our bot is to talk to the BotFather. Type in the search form BotFather. Click on the BotFather and a chat container will be opened so we can chat with him. Hit the start button which will display a list of commands that we can use to interact with the BotFather. Let’s create our bot using the command /newbot. 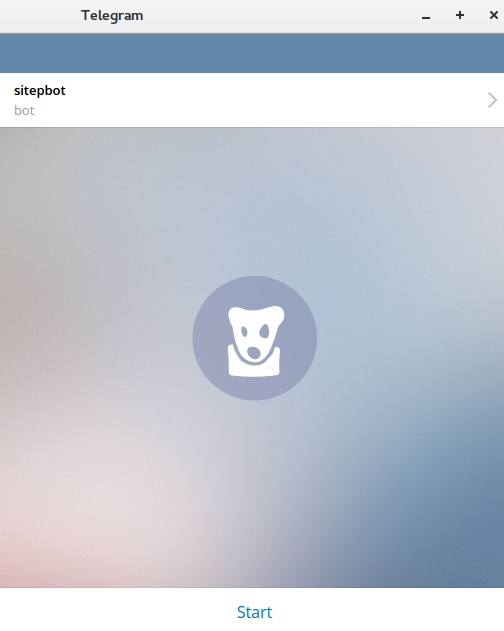 It is going to ask for a name for our bot, so we’ll call our bot sitepbot. Now we have to register for a username, note: it must end in bot, If our bot is named TetrisBot the username must be tetrisbot. Let it be sitepointbot. 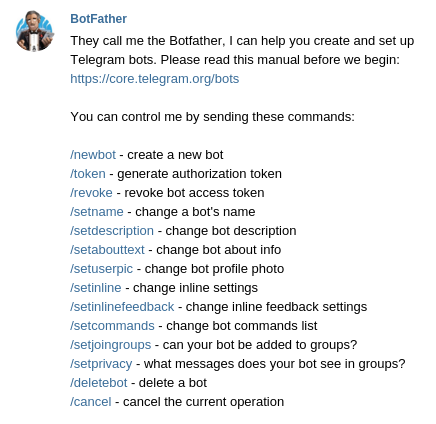 BotFather will congratulate us, and give a link to our bot telegram.me/sitepoint_bot. We can add a description and also add a profile picture to our bot. The /help command will give us a list of commands we can interact with BotFather. /setprivacy - what messages does your bot see in groups? After creating our bot and having it listen to us, it’s time for some Ruby power. There are several gems to interact with the bot API. We will be using telegram-bot-ruby. If we are using it with the Gemfile we need to enter bundle install in our project directory. This will install the gem and the dependencies it needs. Create a file named sitepointbot.rb, we’ll build out the content of this file here. Note: It is strongly suggested that we use a slash (/) before our commands, we don’t want our bots to interfere with our conversations. We have to search for the bot. It will appear in the search result area. As you can see, there is a “Start” button. If we click the button a /start command will execute. This should always contain a welcome message from our bot, it is the best place to add general information about the bot, like what it does and what commands it understands. which is necessary if you have more than one bot in a chat. The result is a welcome message with a link to SitePoint’s website. Note: We need to exit the bot and start again before seeing the changes. 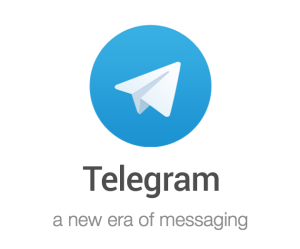 Telegram offers a solid, secure messaging service. Like Slack, Telegram offers the ability to create bots that can interact with users. We have seen some basic features that bots can do, but we can make them smarter and more functional, take a look at the API of Telegram and be creative. If you make something great share it with us.